Spring has sprung! An exciting time to ‘Unblock the Blocked’ outdoor! 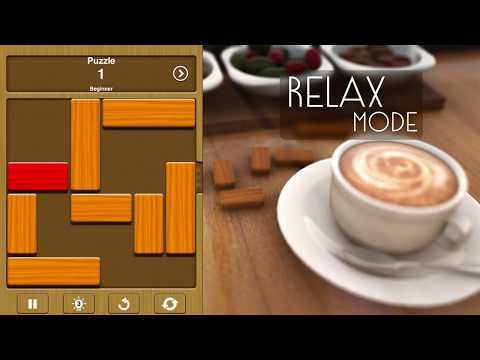 Unblock Me™ is a simple and addictive puzzle game. The goal is to get the red block out of the board by sliding the other blocks out of the way. Unblock Me™ comes with 4 difficult levels ranging from Beginner to Expert. There are 14,500 puzzles in total worth hours of playing to keep you challenged. For more informations, visit us!